Garrison Settee is from Pimicikamak Cree Nation and was born and raised in a Cree speaking home. He was raised in a home with strong values and work ethics, where his parents instilled very strong spiritual values that keep him grounded to this day. He attended Frontier Collegiate and R.D. Parker Collegiate, and then went on to obtain a Bachelor of Education degree from Brandon University. He then taught First Nation Studies and First Nation Law at the Grade 12 level for many years, and introduced his students to the critical issues pertaining to Aboriginal Rights and Treaties. Through his experiences as an educator, Garrison was encouraged by both students and Elders to allow his name to stand for leadership at the community level. 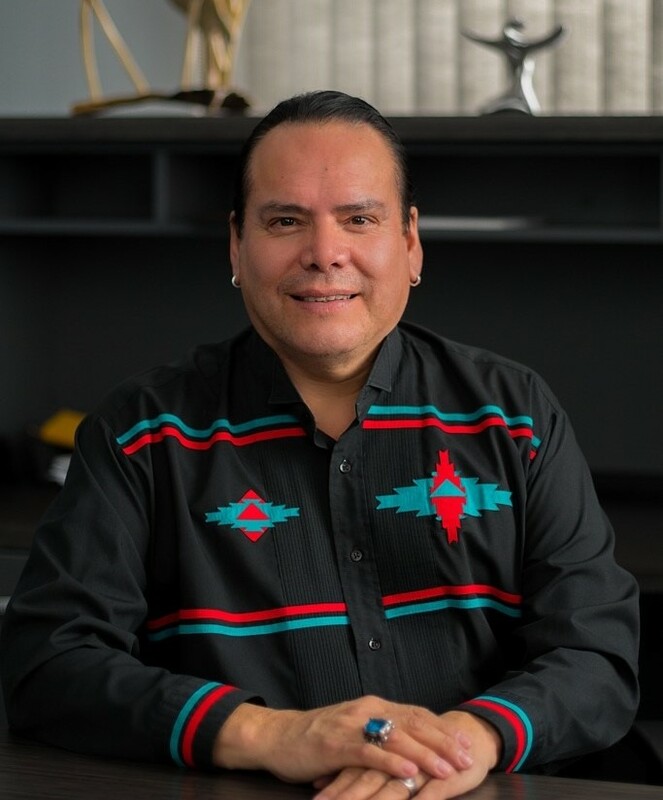 Answering the call of his students and Elders, Garrison was first elected as Councillor and then nominated and elected as Chief of Pimicikamak. During his tenure at the leadership level, at both the Chief and Council level, Garrison’s range of involvement included, MKO/AMC Executive Council, Assembly of First Nations (AFN) Chiefs Committee on Education, School Administrator, and Peace Keeper Patrol-Gang Violence Strategy. Represented MKO at UN meetings in Geneva, Switzerland and exposed Canada’s treatment of Indigenous people. Represented MKO in lobbying efforts for the implementation of Jordan’s Principle, and after four days Anita Neville, MP for the Liberal Party, brought the issue of Jordan’s Principle to Parliament, and this was the first time it was mentioned in the House. 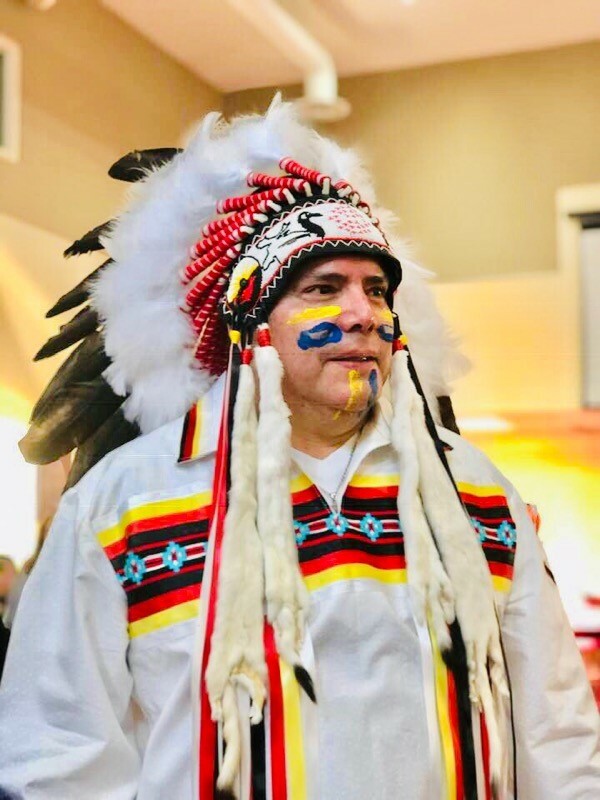 As Chief, Garrison was principal proponent to introduce a resolution to demand an inquiry into Missing and Murdered Indigenous Women and Girls at the Assembly of First Nations Assembly. He apologized to the women that not enough was done by the chiefs to pursue the issue of MMIWG.